A seething gang feud in the Mount Carey area of St. James spilled over into the holiday season, claiming the lives of three men between Friday and Sunday, shattering the Christmas cheer. 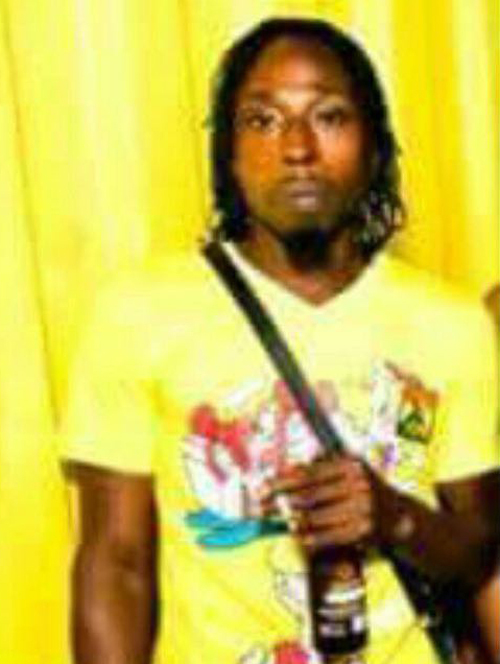 The deceased have been identified as 42-year-old Wayne Wynter, also known as ‘Blacks’ of Piggott Street, Mount Salem; 30-year-old tiler; Theophilous McPherson, otherwise known as ‘Tingo’ of Top Hill in Mt. Carey, and 23-year-old Oshino Cameron also called ‘Gunja’ of Ryland Hill, also in Mount Carey. The police report that about 6 a.m. on Friday, McPherson left his house and shortly after residents reported hearing explosions and summoned them. On their arrival the area was searched and the headless body of McPherson was discovered with gunshot wounds along the Top Hill playing field. The scene was processed and the body removed to the morgue. Up to press time, the head was still not found. 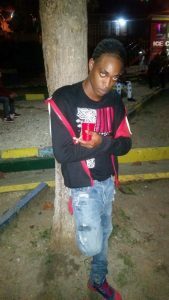 In an apparent case of reprisal over McPherson’s death, gunmen went on a rampage into the wee hours of Saturday, December 23, snuffing out the life of Cameron in the Ryland Hill area of Mount Carey. Reports from the Anchovy Police are that about 1:30 a.m., Cameron was allegedly speaking on his mobile phone when armed men kicked in his door and opened gunfire at him. The Police were summoned and on their arrival, Cameron was seen with gunshot wounds to his upper body. He was taken to hospital where he was pronounced dead. Less than 24 hours later, tempers proved not to be cooled as the police were again called into action as reports indicate that about 12:10 p.m. on Sunday, Christmas Eve, Wynter, who reportedly went to visit family members, was about to drive his car from Top Hill, Mount Carey, heading towards Montego Bay, when the car was intercepted by a group of men armed with guns – who opened fire at the vehicle, hitting Wynter and his young son who was a passenger. The police were summoned and on their arrival, they found the badly shot up vehicle with Wynter slumped over the steering wheel, suffering from multiple gunshot wounds. He was subsequently pronounced dead at hospital. The boy, who was also hit, managed to exit the vehicle and went to a nearby shop where he requested help from a cane vendor and received assistance from a woman who took him to the Cornwall Regional Hospital, where he underwent immediate emergency surgery which reportedly lasted for up to eight hours. Unconfirmed reports are that Wynter and a relative of his were both fingered by factions of a gang as being responsible for McPherson’s death, which indications are could be a factor in Wynter’s death. The police also seized an illegal 9mm pistol in Wynter’s vehicle.